Child tickets must be bought in conjunction with adult tickets. Parking at the venue is free. 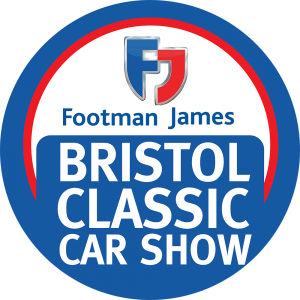 The classic car park: get in for a fiver! 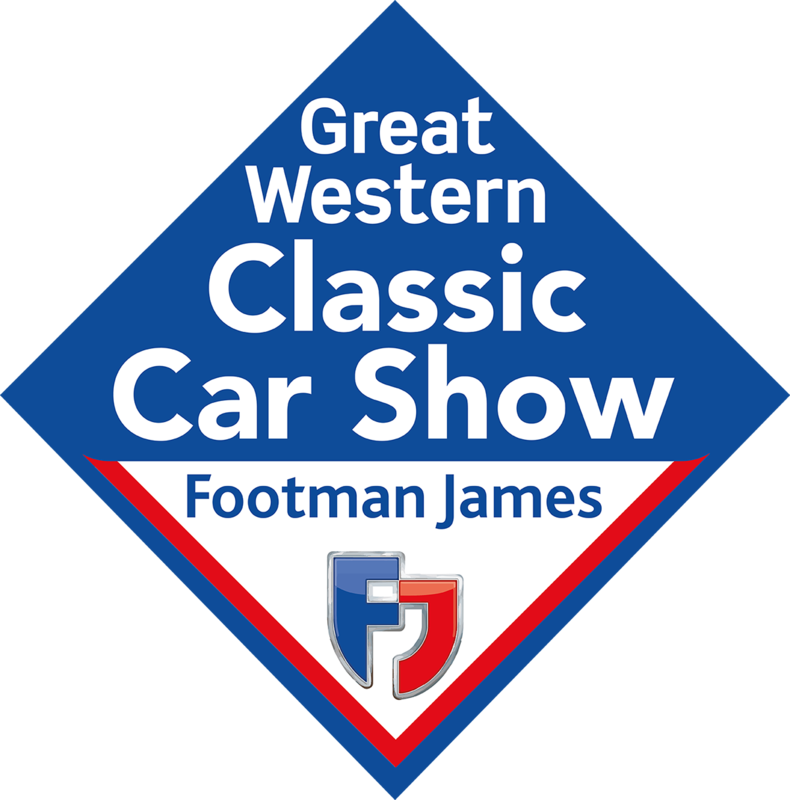 Once again, we’re delighted to be able to offer classic car drivers half-price entry into the show. Simply turn up and pay on the day, there is no booking required. Passengers can save money too by buying their ticket in advance. Cars must be 25 years or older.